With the digital revolution still in full swing, technologies such as ultra-wideband, artificial intelligence, cloud computing, e-commerce, big data, and the Internet of Things are changing our lives. Artificial intelligence is one key to this revolution, but information and data are even more important facets of this ongoing technological transformation. Taiwan began officially promoting “open data” in 2012. That effort has been very successful: the National Development Council’s open-data portal (data.gov.tw/en) has made more than 36,000 documents available to date, and the Open Knowledge Foundation (OKFN) ranked Taiwan first in the world in its 2015‡2016 Global Open Data Index. 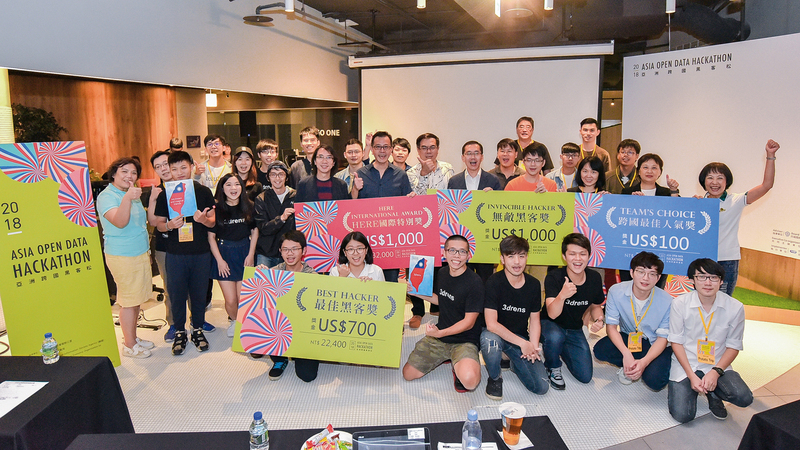 More recently, Taiwan held its first Presidential Hackathon in 2018. The applications developed there spread like wildfire. Even before the shift to fully open data, the Freedom of Government Information Law required the government to make public the structure, address, telephone number, budget, and purchasing contracts of organizations at all levels of government. The law stated explicitly that its purpose was to “protect people’s right to know.” But open data has a much larger scope. Government data covers a broad range of subjects and fields, everything from the climate, earthquakes, and tourism, to GDP, taxes, government spending, road traffic, healthcare for the elderly, and even ­document collections. Open data operates on the principle that most data originates with the public, and is therefore a public asset. As such, the portions of it that do not involve national security or reveal personal information should be freely available to businesses, NGOs and academia. By moving beyond passive information transparency to actively publishing raw data, the government is making its vast data resources usable. Information is crucial to private corporations’ pursuit of growth. But the government was often slow to release information that only a single company had asked for because there was no legal basis for doing so. That changed when Premier ­Chang San-­cheng called upon ministries and departments to inventory their data and develop strategies to promote open data. He also formed an advisory panel on the issue. 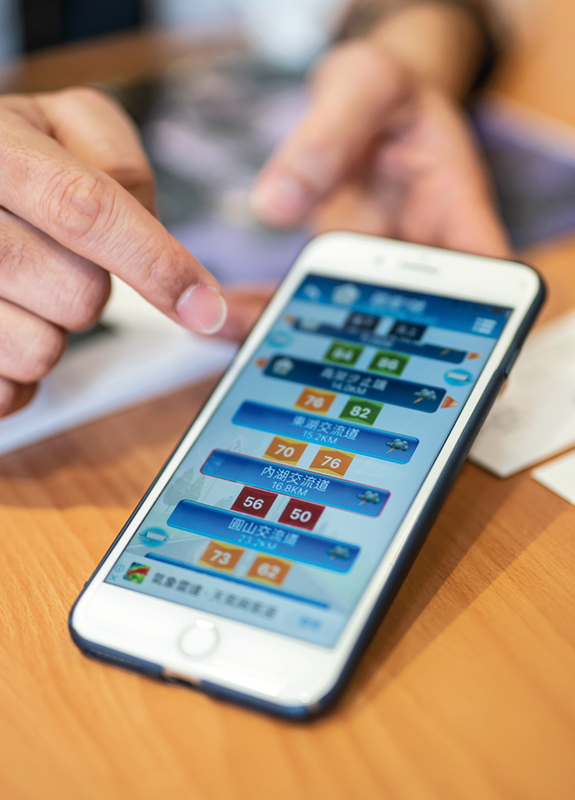 Taiwan has made great strides in opening up its data in the years since, placing its initial focus on the quantity of information made available. Outstanding cooperation between the public and private sectors has been key to the rapid results that have been achieved since then. TMS Technologies is an intelligent transportation systems and telematics service provider. 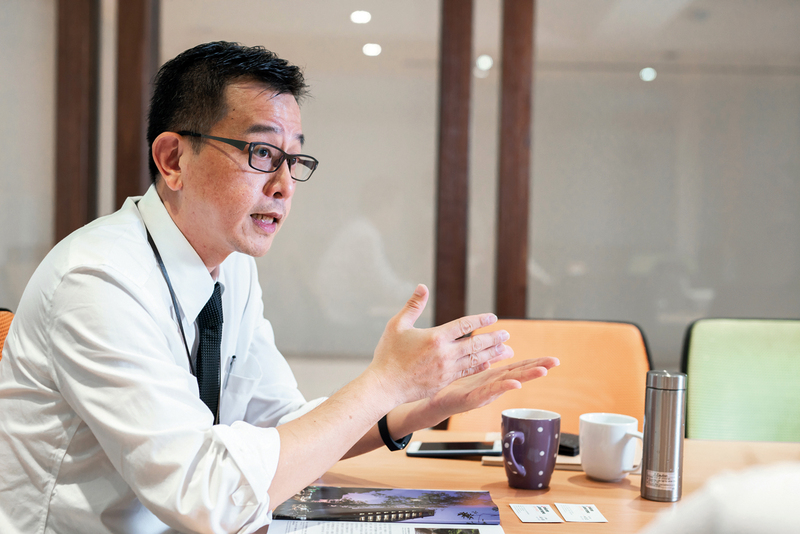 Company president Tim Chen recalls when the Ministry of Transportation and Communications (MOTC) and the Police Broadcasting Service (PBS) began working together on traffic data a decade ago. In the past, the fact that different departments oversaw different roads meant that the traffic information available in real time and the formatting of this information varied. Chen’s company helped gather this traffic data and organize it according to international standards. It also helped the MOTC’s Institute of Transportation build the radio ­data system traffic message channel (RDS-TMC) that has since driven the opening up of traffic data. 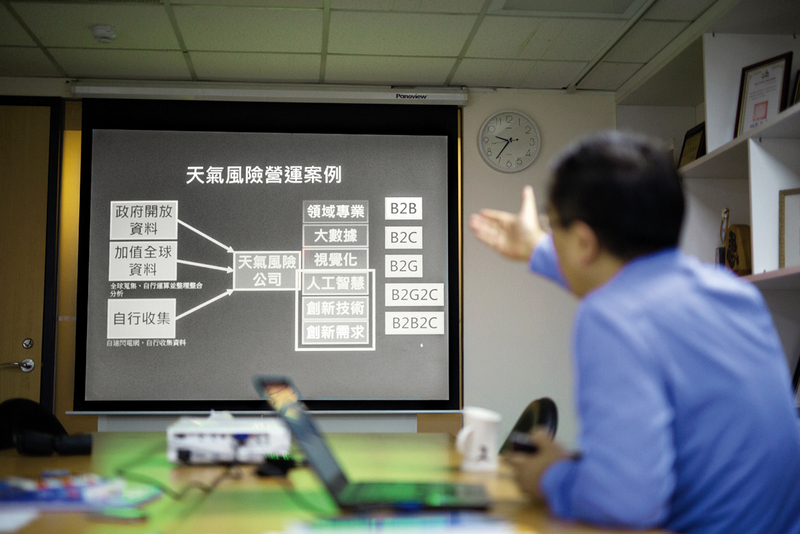 The Organization for Data-driven Applications (ODA) established by the Taipei Computer Association in 2013 has given the private sector a voice on open data issues. 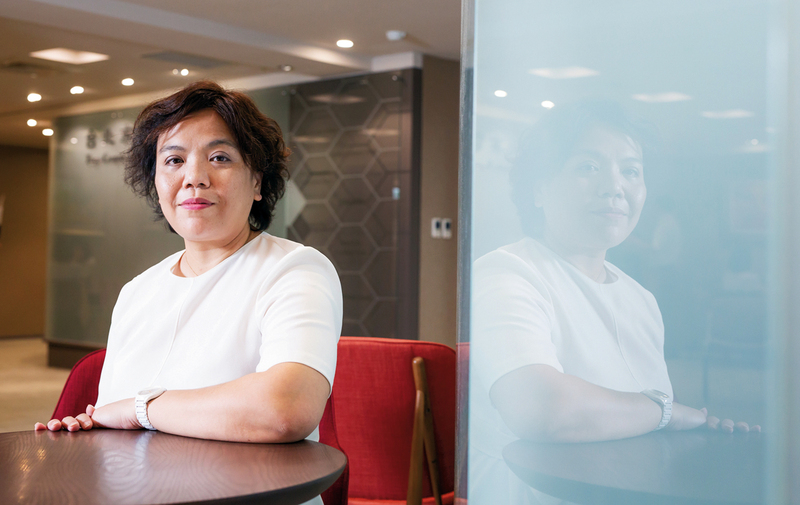 ODA secretary-general Carrie ­Chang says that the early stages of the government’s open data project inevitably revealed erroneous and scrambled information that frustrated data users. The ODA has worked with the government to improve the quality of its data by providing feedback on it, and to create synergies by pushing for the release of additional information that companies need. The use of open data revolves around three hubs—security, convenience and innovation—and the deep application of such data highlights its intangible value. “The deep application of data results in more than insights; it can change users’ decisions and behaviors,” says ­Chung Lan-kun, the founder of data science company Singularity & Infinity. With the spread of smartphones, apps that use open data to offer creative value-added services now provide the public with a great way to experience its benefits. Take mass transit, for example. 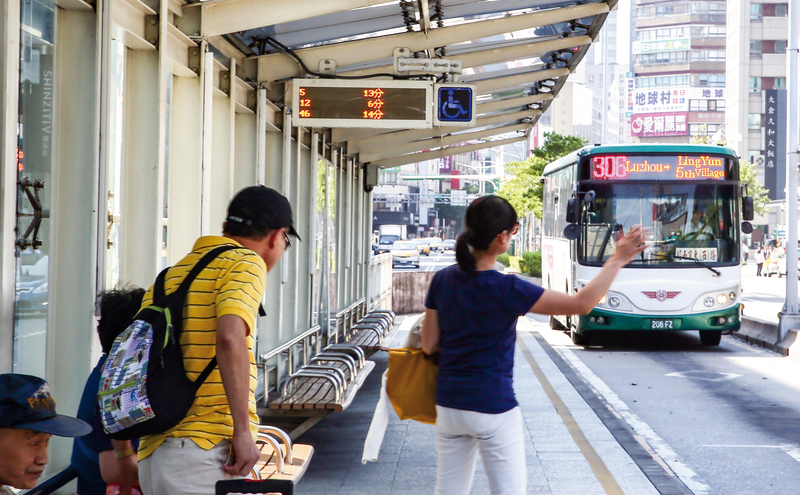 Since the public buses in Taiwan’s six major cities all carry GPS systems, companies have been able to use open data about buses’ locations to develop public transportation apps for each city. 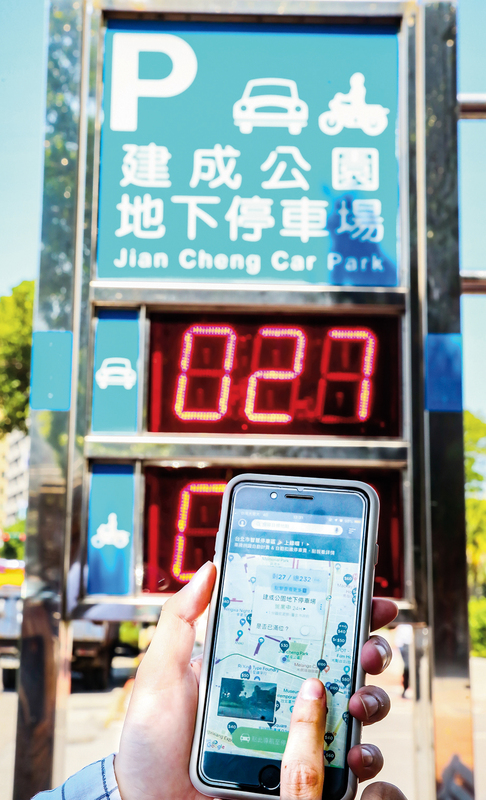 Other business have used valuable open data on the status of parking spaces, something rarely seen outside of Taiwan, to create apps that enable drivers to con­veni­ently check the current availability and cost of parking spaces at their destination. Open data is also closely connected to the further development of city governance. The Industrial Development Bureau of the Ministry of Economic Affairs worked with local governments to jointly promote seven projects in 2018, continuing to pave the way towards smart cities. For example, open data is helping with traffic management. Cities often require police to direct traffic at peak hours. But engineers can use historical traffic data that includes the volume and types of vehicles, and travel times, to build regional transportation models, then plug in real-time traffic flow data to predict traffic conditions ten to 60 minutes in the future. This allows traffic managers to improve their signal control strategies, thereby reducing traffic congestion and manpower expenses. 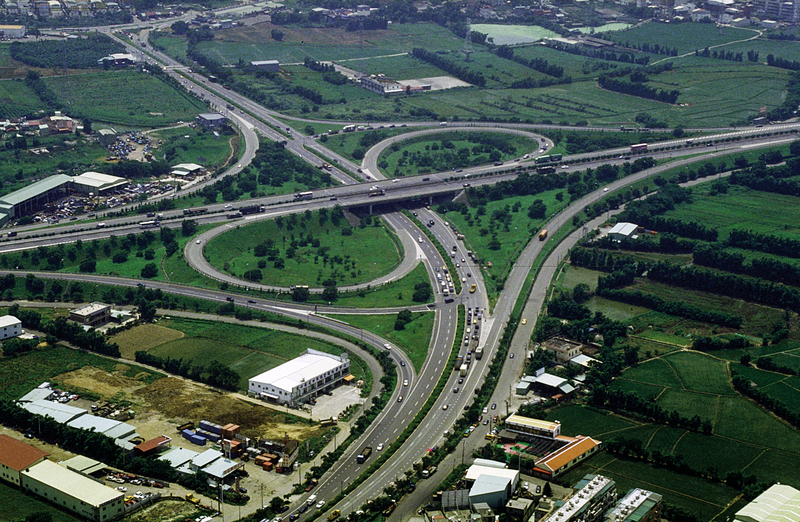 Taichung’s Daya Interchange connects several major transportation corridors. A very important intersection for city residents, it frequently becomes congested during the evening rush hour, weekends, and holidays. By building a regional traffic model incorporating CCTV, electronic toll collection (ETC), GPS, and changeable message sign (CMS) data; installing inductive-loop traffic detectors at intersections and freeway ramps to collect real-time traffic flow data; and then integrating the real-time data into the long-term model, engineers can produce accurate traffic forecasts. Armed with these forecasts, traffic-control systems can automatically adjust the length of traffic signals, reducing travel times by 10% without the need for human ­management. The application of this data benefits both the general public and the government. A member of the at-large advisory committee on open data, Tim Chen says that the government used to have a very limited view of how to apply its data. One of the advisory panel’s recommendations was that the Tourism Bureau create a simple questionnaire to gather information on the questions travelers ask at airports’ tourism information counters. The data gathered from this survey over the course of just one year yielded surprising results. 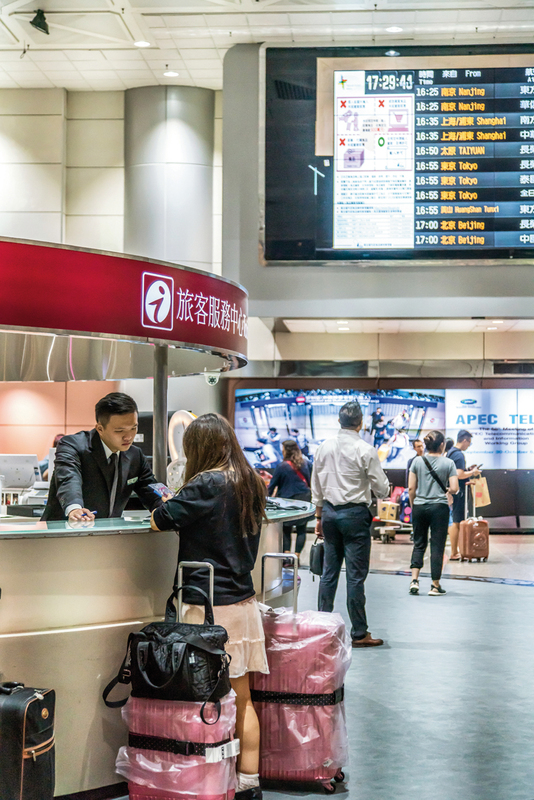 For example, the survey found that 37% of the 5,000 people per day who visited at the information counters at Tao­yuan International Airport wanted to know where to find a bathroom. Given that the counters have to deal with an average of one inquiry every three minutes, this suggests that placing clearly visible signs in the airport’s arrivals areas could greatly reduce the workload of information-counter staff. A number of current issues show that Taiwan still has a long way to go in applying open data. During our nuclear power controversy, environmental groups and the government simply talked past one another. If power data had been made available, the two sides would have had a shared basis for debate. The idle buildings we see everywhere reflect a similar problem: we have lacked the big data that would have allowed us to evaluate their potential benefit and impact in advance. The ODA has actively pushed for international ties. It cofounded the Asia Open Data Partnership in conjunction with 11 nations and 16 organizations. The AODP aims to strengthen exchanges on issues, and holds an annual Asia Open Data hackathon that provides a platform for open competition. Tim Chen, who regularly judges the hackathon, mentions that not only has the quality of the products created by the competing teams of programmers improved, but the number of university-student teams has also risen, demonstrating the powerful capabilities of young people. 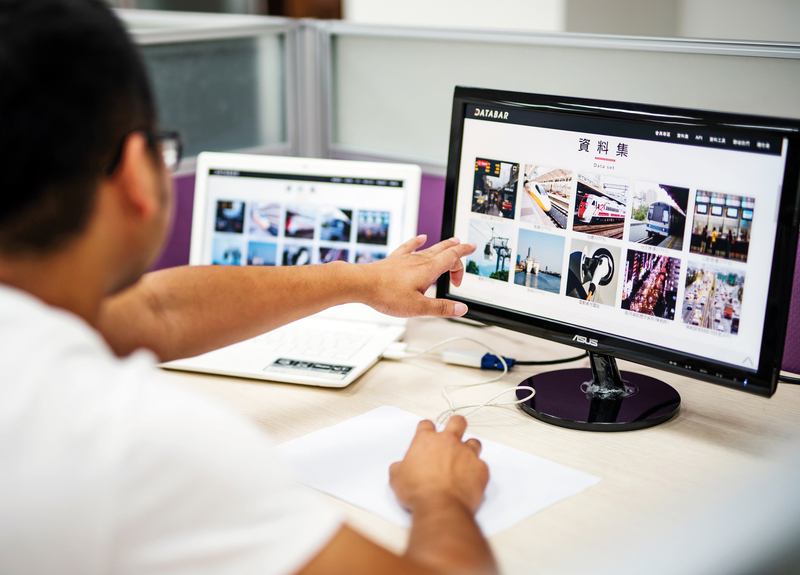 Taiwan is a computer-industry hub with inexpensive IT hardware and world-class technology. Open data offers our tech industry vast scope for development. Putting this data to use will unlock enormous value and help propel our nation into the future.